When it comes to lead generation, there is only one thing that all top producing agents, real estate brokers and coaches can agree on. No matter what stage of your career, your best leads will almost always come from real estate referrals. Why? People are more likely to trust who their friends and acquaintances trust. 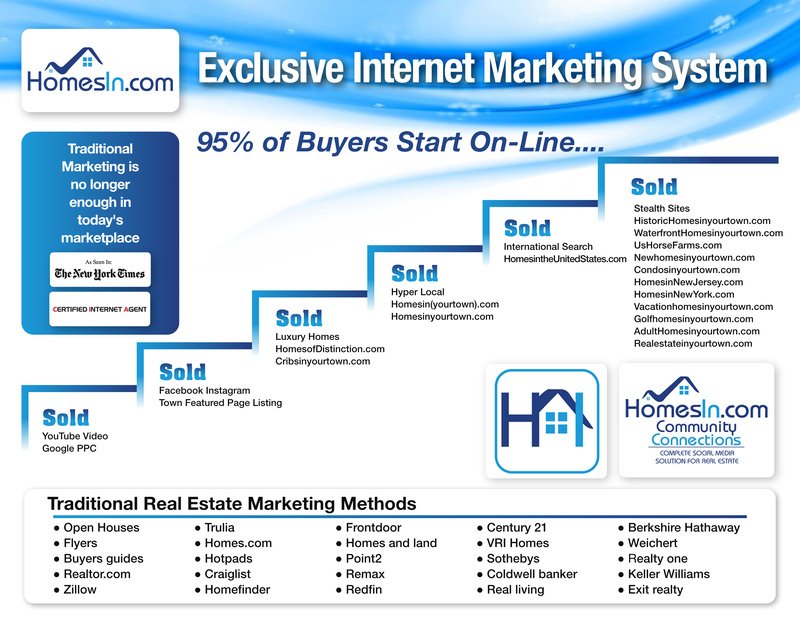 With Homesin.com you’ll learn everything you need to know to get more referrals and spend more time closing deals than chasing cold leads. Become the Digital Mayor of your town! ‪­‪­‪­­‪­­‪‪­­­‪‪­‪­‪­­‪‪‪­­­­‪‪­‪­­­­‪The reason to join the Homesin Network is because you bring a level of business savvy, customer service, understanding of real estate, and passionate dedication to the town or towns you serve and the people who live there that not everyone in real estate can tout. Coupled with the on and offline marketing materials that will be highlighted in more detail throughout this Marketing Kit, the way you do business, how you are perceived and valued by your community, and the trajectory of your career will be forever changed. We believe consumers care more about the status of the community than any agent or real estate company. We believe the agent who can best insert themselves in the community will be supported by the community. We believe community websites will be more effective than any agent or company website. We believe networking with other local real estate professionals and local business will increase your business. We also realized that the best agents are too busy to do effective online marketing . So we have built community websites for every town. Have trained social media assistants to help our members with facebook,twitter, instagram, google+ and youtube. 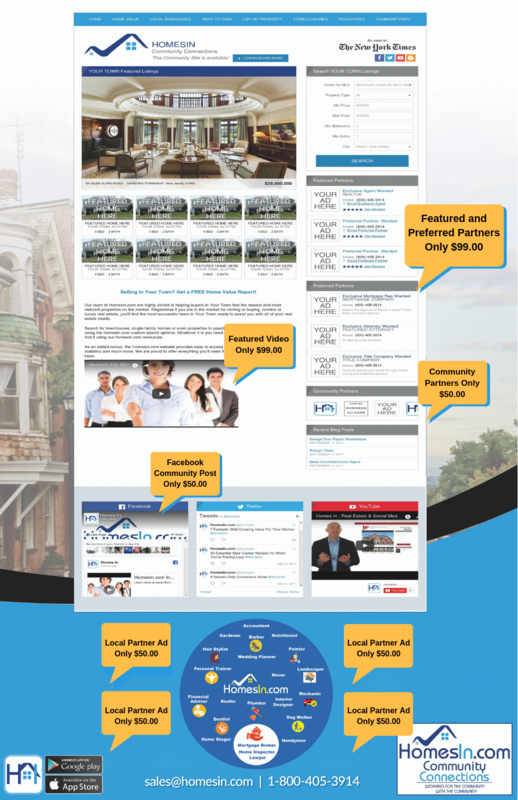 We have built a local business directory to help connect home buyers and sellers with local business. We have over 3000 domains and 20 exclusive stealth websites for consumers to find us. MORTGAGE TITLE ATTORNEY MOVER INSURANCE, ADVERTISE YOUR PRODUCTS, SERVICES, EVENTS, AND PROMOTIONS, DIRECTLY TO YOUR COMMUNITY. SIGN UP BELOW. Brand building with listing videos. Network with local business thru surfyourtown.com free business directory. Promote your business and town events on town facebook page and website. Targeted banner ads on your town website and town video. New neighbor info email to your inbox. 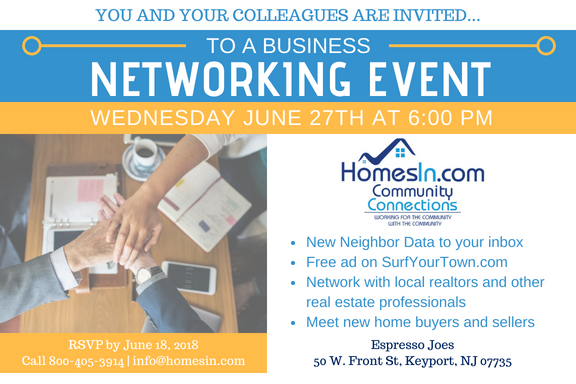 Connect with top real estate professionals. Facebook promotional ads on your town facebook page. Homesin community websites are designed for one exclusive agent or team—including exclusive mortgage, title and insurance partners. Homesin uses social media platforms such as Facebook and YouTube to provide information on new listings, business promotions, and more. Local businesses take part in the networking to generate revenue on both sides. Homesin has designated sites for all kinds of homes, from historic waterfront to rentals, new homes, and more. Homesin provide information such as home value reports, list of foreclosure, rent to own programs, and grant or financing programs available in the area.